AXIOM, HEALTHWAY, #NOTXTNOWRECKS, GWN7 & SURFING WA. 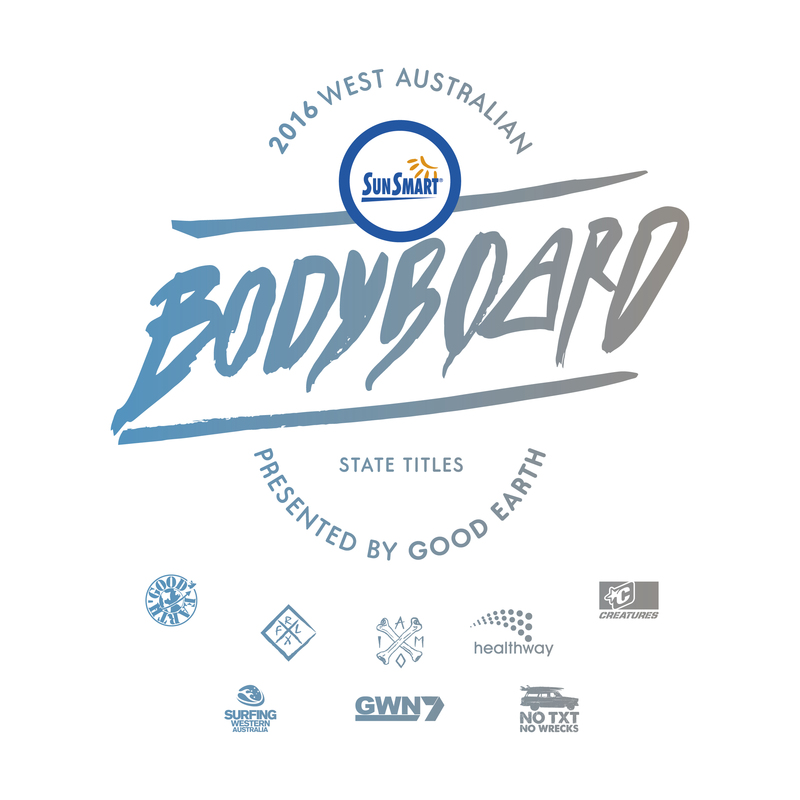 TRIGG BEACH, WA/AUS - (Thursday 18th February 2016), Some of Western Australia's most exciting young bodyboarders are set to line up in Mandurah this weekend, at the opening event of the 2016 SunSmart WA Bodyboard Titles presented by Good Earth. The three-event series will bounce down on Saturday in Mandurah, with the Peel region just one hour south of Perth providing some of the most consistent and contestable waves on offer along the whole metropolitan coastline. Event officials and competitors alike are looking forward to utilising the variety of locations on offer in the area. From the iconic and bone crunching Mandurah Wedge, through to punchy reef breaks and fun beach breaks, Mandurah has a location to suit all conditions and swell sizes. Some of the talent set to highlight this weekends action include; current dual Australian Champion Noah Symmans (Albany), defending Open Men's State Champion Kyle Ward (Joondalup), as well as recent Team Australia representatives Jordan Ihms (Mandurah) and Jake Metcalfe (City Beach). 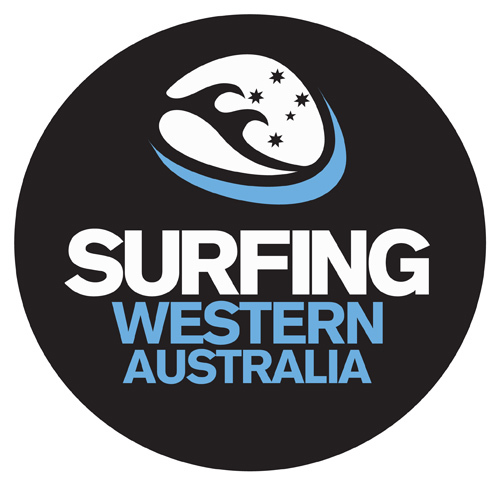 Western Australia has a long history of producing world-class bodyboarders, with the likes of Ryan Hardy (Margaret River), Joe Jordanoff (Dunsborough), Sean Virtue (Geraldton), and Brad Hughes (Trigg), all carving out international careers after competing in the WA State Titles as juniors. More recently the likes of Lewy Finnegan (Ocean Reef) and Mandurah duo Davis Blackwell and George Humphreys have taken over the mantle of progressing the sport in WA and abroad. "The new generation of bodyboarders are really stepping it up here in Western Australia." Said Surfing WA Events Manager Justin Majeks. "To see competitors travelling from as far a field as Geraldton and Albany to compete is truly exciting and shows the popularity of the sport within the state." After some great individual results at last years National Titles in Coffs Harbour in NSW, there is a lot of buzz leading into this weekend's event. Despite a small swell forecast, officials are confident of running something at the prime event location Mandurah Wedge, with Pyramids Beach a likely back-up location. Competition will commence at 7:40am with competitors reminded to check the schedule and location via Surfing WA's event hotline after 6:40am. The event hotline is 0467 794 988. Spectators and competitors are encouraged to interact via Instagram: Follow @surfing_wa and @goodearthsurf and use the hashtags #SurfingWA and #NoTextNoWrecks. Surfing WA reminds all our travelling competitors of the dangers of sending a text message or using a mobile phone while behind the wheel. The #NoTxtNoWrecks message is supported by the Western Australian Government’s Road Safety Commission and the RAC. “Anywhere you go UV will damage unprotected skin. And it just keeps adding up.” SunSmart is currently running a 'UV, It all adds up' campaign that seeks to remind us that overexposure to UV radiation can occur regardless of the type of outdoor activity people undertake. It’s not just regular tanners or sunbakers who are at risk of skin cancer. Your skin is like a memory bank – it remembers all the sunburns, all the tans and all the time you spent exposed to the sun’s ultraviolet (UV) radiation, without sun protection. Every time you expose your skin to UV radiation, changes take place in the structure and function of your skin cells. You can’t always see the damage, but it is irreversible and will worsen with every exposure. Over time, this skin damage can result in premature ageing, eye damage, sunspots, and at worst, skin cancer. People are reminded to check the UV Index when they are exposing their skin to the sun and to protect themselves when the UV index is 3 or higher. Visit myUV.com.au for your UV forecast and to download the SunSmart App. 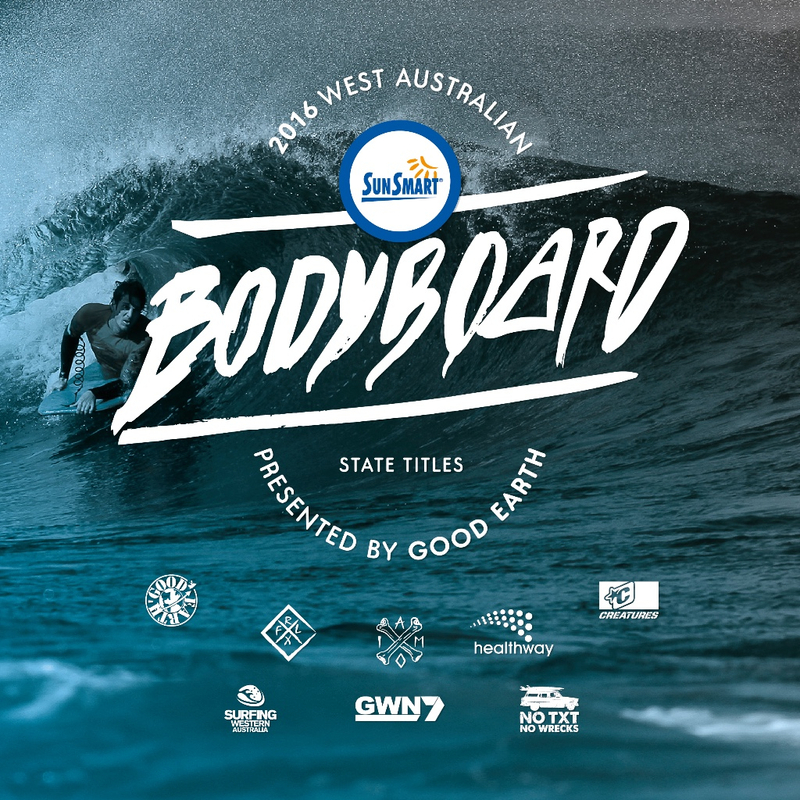 Copyright © 2016 Surfing Western Australia.